Roppongi’s newest nightclub breathes new life into the Tokyo nightlife scene. 1OAK is the hot new club shaking up the scene in Tokyo. Originating from Manhatten New York, 1OAK is infamous for hosting the world’s biggest celebrities, and hip-hop acts. With venues in New York, Los Angels and Las Vegas… 1OAK has landed on Japan’s shores to opens it’s doors in Tokyo. Located in the old ColoR. Nightclub across from the Roppongi Tsutaya, 1OAK makes its presence immediately known with a massive 10AK logo on the side of the building. After a typically long lineup at the door, guests are greeted with the outstanding interior design that leads into the main floor. This club just screams style. 1OAK original art covers the walls, VIP tables surround a checkered black and white dance floor and gorgeous VIP rooms on the second-floor gaze down onto the main floor. Above the DJ booth hangs a massive painting by Roy Nachum, further showcasing 1OAK’s class and style. It is immediately clear that the producers of this nightclub put loads of thought into planning the look and design of this club. What makes 1OAK stand out from the rest of Tokyo’s scene is the is the exclusive international vibe. Since the EDM boom, nightclubs have focused primarily on the DJ and the production surrounding it. So it is refreshing to go back to the basics with good music, cool people, and top-shelf drinks. Getting into the club will be difficult on busy nights. Perhaps to create an image of exclusivity, the club will occasionally select guests from the line. So if you are going to 1OAK, have a few girls in your group, and dress to impress. 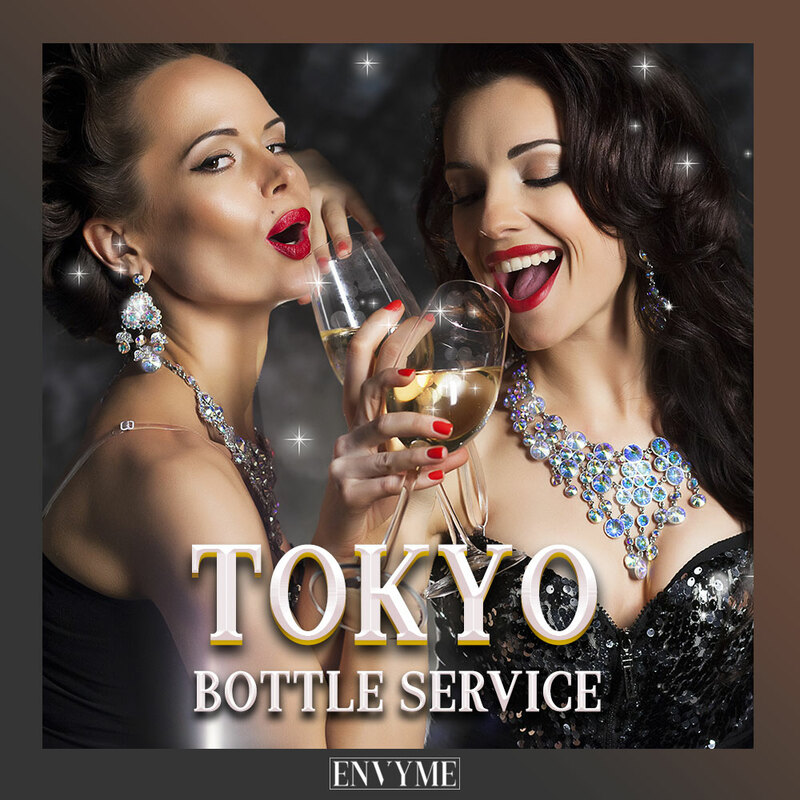 The nightclub’s international atmosphere could also be a detriment to guests who have traveled to Tokyo looking for an authentic Japanese nightclub experience. The club isn’t cheap as well… with door prices for fellas starting at 4,000 yen on regular nights and 5,000 yen for special events. Standard cocktails taste fantastic but start at 1,000 yen and quickly move up with fancier drinks. But regardless of some minor annoyances, 1OAK has arrived in Tokyo ready to shake up the club scene. Read our final verdict on 1OAK below. The look and vibe of this club is astounding. As soon as you step through 1OAK’s doors, it feels like you are no longer in Tokyo but an upscale international nightclub. The gorgeous art on the walls doesn’t hurt either. The New York Sound. 1OAK regularly brings in guest New York DJs such as DJ SINATRA who an international hip-hop sound rarely heard in Tokyo clubs. Popular hip-hop acts frequently appear at 1OAK with TYGA, Desiigner, and A$AP Rocky. Beyond just hip-hop acts, celebrities and EDM superstars make guest appearances with ChainSmokers, Skrillex and Alesso already dropping surprise guest DJ sets. The sound system is d&b audotechnik, and it sounds GOOD. Anyone who remembers the previous club in this location will remember how weak the sound was. So it is a pleasure to hear such good sound coming from the same location. Large, clean and private bathrooms guarded by security. Cocktails are better than your average Tokyo nightclub. The lines can get long especially when there is a guest artist. Also, security may pick and choose who can enter from the lineup. So if it’s just you and the boys, there is a chance you won’t be entering the club that night. This club has some seriously expensive VIP tables. If you want to drop 200,000 Yen on a table with one bottle this is the place for you. Most of the standard cocktails start at 1,000 Yen. The drinks are well made, but 1,000 Yen for Jack Coke is stiff. Mojitos can go for up to 1,800 Yen! The dance floor can be chaotic when there is a guest artist or DJ. This results in guests being shuffled around as staff tries to make more room for VIP guests making it difficult to dance. The club is DARK with very little production. Guests looking for an epic c02 show, dancers or LED screens are better off going to another club. The music and atmosphere is VERY international. If you came to Tokyo to experience a Japanese nightclub scene, then we recommend heading elsewhere. Looking for other nightclubs? 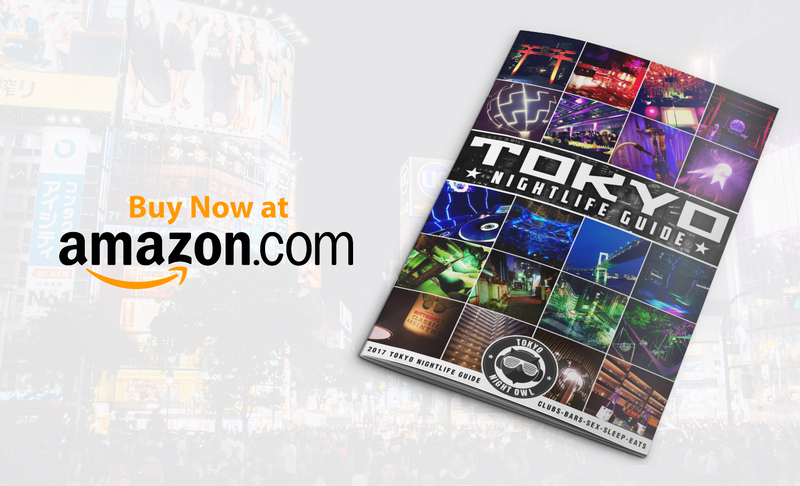 Check out our Top 5 Tokyo Nightclubs. Have an opinion? Let us know what you think of 1OAK Tokyo in the comments!